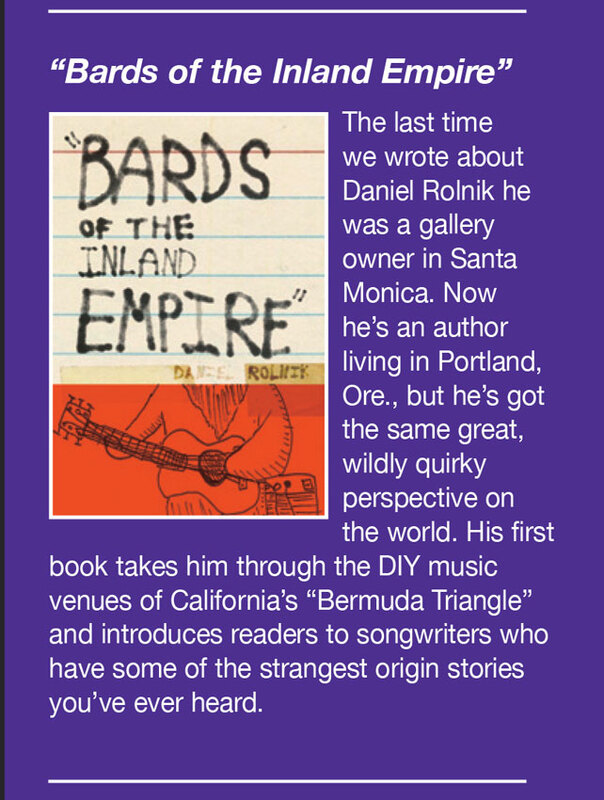 San Diego Jewish Journal's - "The Arts Issue"
The San Diego Jewish Journal put an awesome write-up about my new book, Bards of the Inland Empire, in its May Arts Issue. It appears alongside Jeffrey Tambor's (actor: Arrested Development, Transparent, etc...) new memoir, Are You Anybody?, and a fun article about about being the neurotic mother of a teenager attending Coachella. PS: if you live in San Diego, check out the editor's show, The Nth Degree, on SDS Radio every Monday at 6pm. It's epic and involves interviews with creatives and rad music. 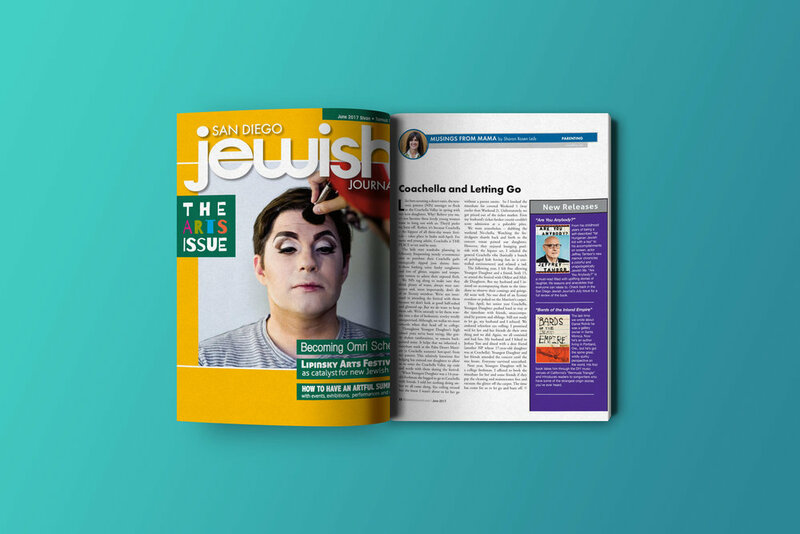 Read the full issue of The San Diego Jewish Journal online at https://issuu.com/sdjewishjournal/docs/sdjj_0617_1_80 or pick up a copy in person if you live in the San Diego, CA area.